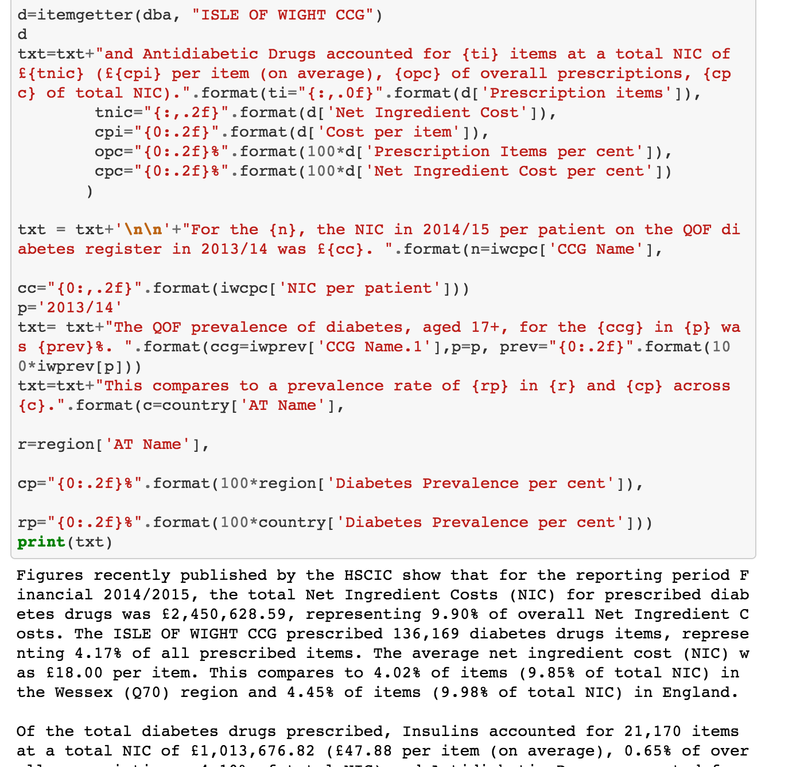 Having started to look at using pytracery for data2text transforms with pandas dataframes, I’ve been pondering how to do computational things with it, such as counts, conditional tests, and loops. > Count demo - Count at 1. I’m a bit out of the way of declarative thinking (which pytracery relies on) atm, so there may be more native /idiomatic ways of doing this sort of stuff in pytracery. I’m also a bit rusty on assembler / machine code programming, so there may be better ways of phrasing basic computational operations using pytracery using those sorts of operators. Next step is to see whether I can start to use these reasoning steps in association with data pulled from a pandas dataframe.